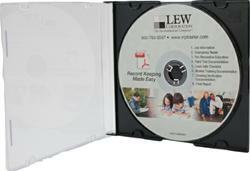 This CD provides all the electronic and printable forms required to maintain compliance with EPA Rules. 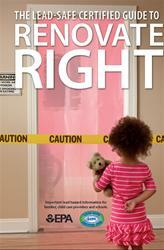 EPA now has the right to request all documents related to renovation, repair, and painting where lead-based paint may be disturbed. 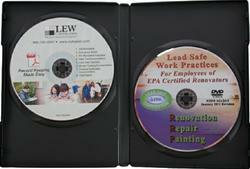 This CD provides all the electronic and printable forms required to maintain compliance with EPA’s rules. The CD provides you with enough documents to maintain 3 years of records; the minimum required by EPA.